This travel guide has been a long time coming, but it's finally here! Please excuse my delay, we did so many activities and putting them to paper took me forever. 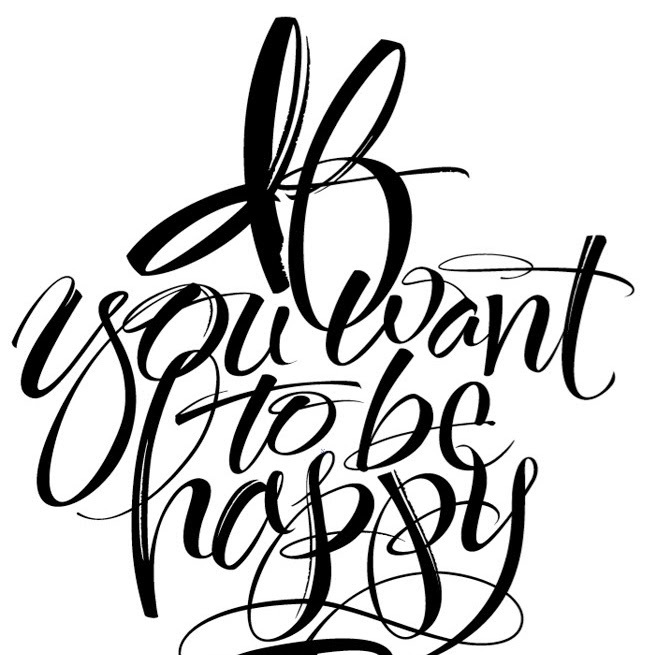 But, I promise, this post is worth the wait. I've been to Austin before, but it was ages ago and I didn't really know what to expect. I've been to Texas maybe 3 times in my life, so I went in eyes wide open. 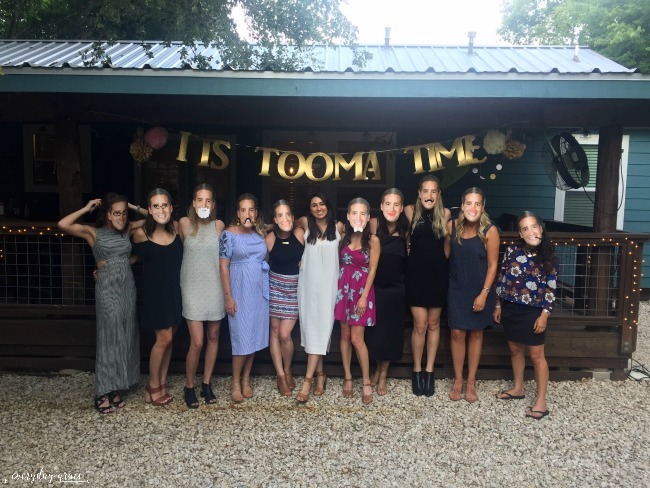 This bachelorette party was for my girlfriend, Kate. We met in college when we were both working for Pepperdine's magazine. She's one of the best people I know and I felt honored to be invited to spend the weekend celebrating her. One of my favorite moments with Kate was one road-trip back to Arizona from CA. First, we stuff our faces with sushi in Laguna and then headed back to AZ to surprise my family. We stopped at every tourist trap on 1-10 between LA and Phoenix. We took way too many stupid pictures, ate beef jerky that was the most random meats (like ostrich? gross), and a trip that should take about 6 hours, took 10. It was so much fun. 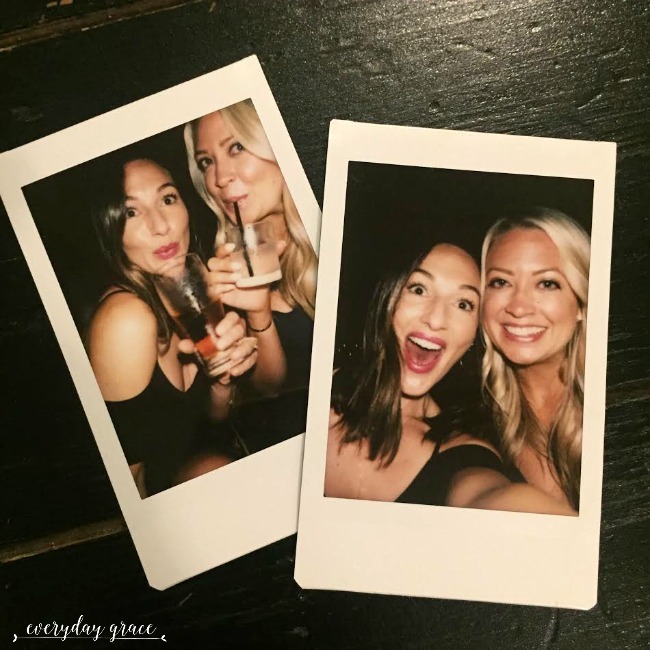 Our weekend in Austin was so full of laughs, delicious cocktails, old school beer pong and great meals. Plus, thousands of photos and a group text that is still active today. 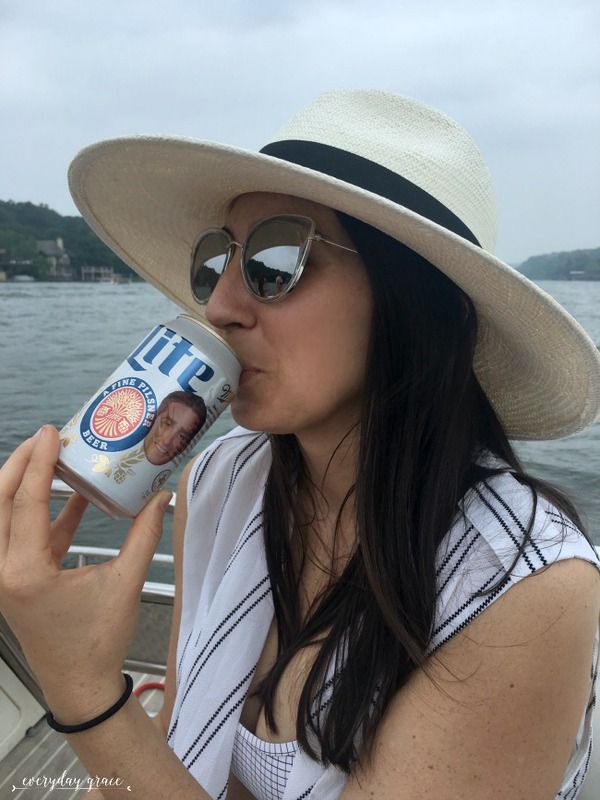 Shout-out to Kate's sis, Jessica for planning such an incredible weekend. It was one I will not forget. Oh hey. 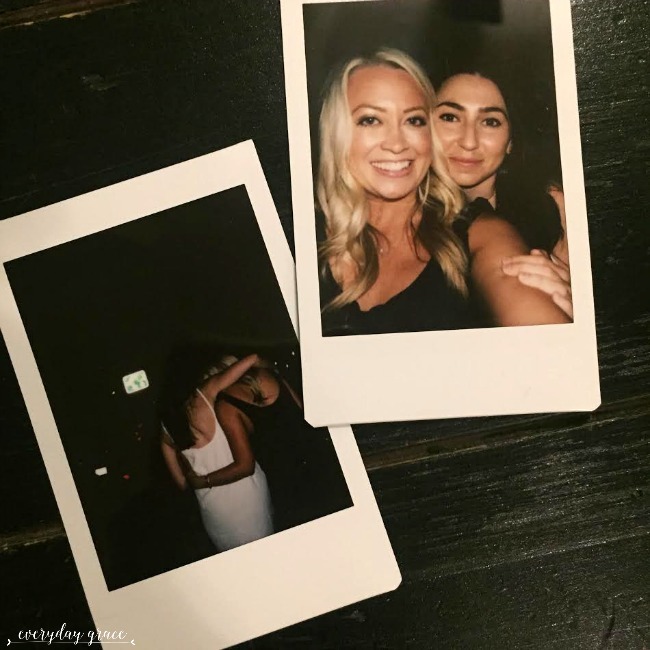 Jess, when are you planning the next girls weekend?! I cannot wait to see Kate marry her love this summer. It's going to be one for the record books. PS. That one is back in Sonoma too - so much wine country, I can't wait to show you! But, before we watch her get married, we got the chance to celebrate her last big weekend as a single lady. Austin, you were weird and I loved you. Let's get to it. If you've never been to Texas, be prepared for the humidity. It was way hotter than I thought it would be. But, the best part, you are not too far away from some pretty amazing bodies of water. 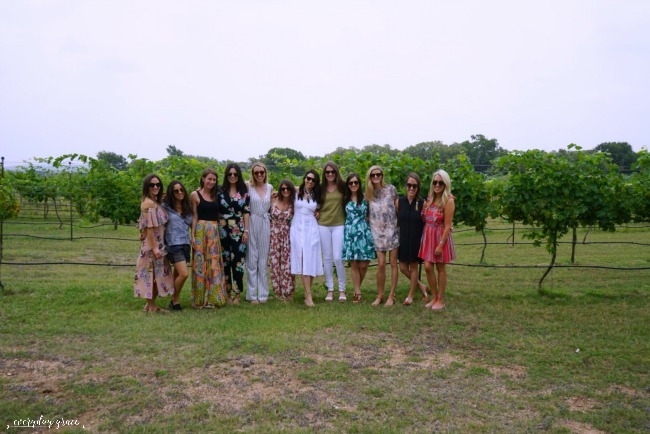 For our weekend, we needed boat clothes, going out clothes, wine tasting outfits and big hats for all the sunshine.Imagine your cutest sundresses and your comfiest sandals, that is what you need for a weekend in Austin. Throw in a cute dress to go out to dinner and drinks and you are all set. Swimsuit, cover-up and your iPhone. Pictures are a must. and meeting all of Kates amazing friends. Look at this house. Such a dream. WHAT TO DO: First, there is so much to do in Austin, I wish I could have stayed there for two weeks. We were there for three nights and 3 1/2 days and boy did we cram a ton in. 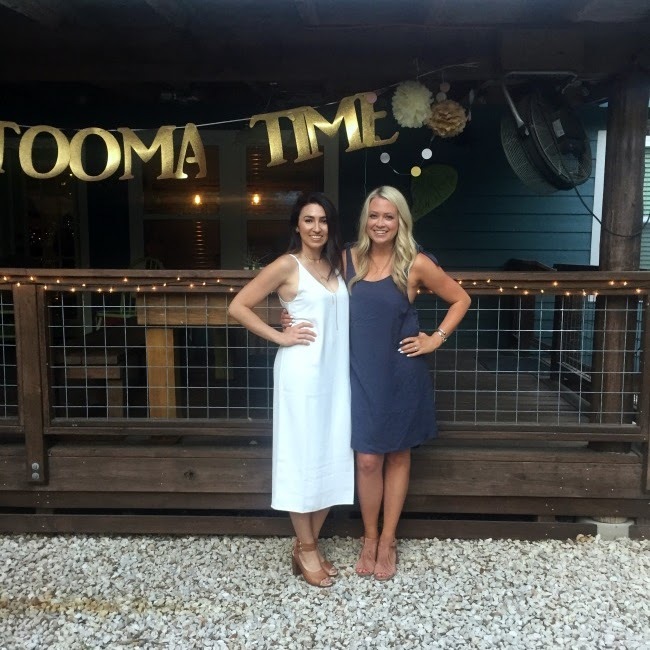 Rent a house, not a hotel: Kate and Jess, our amazing hostesses found the BEST house in Austin. 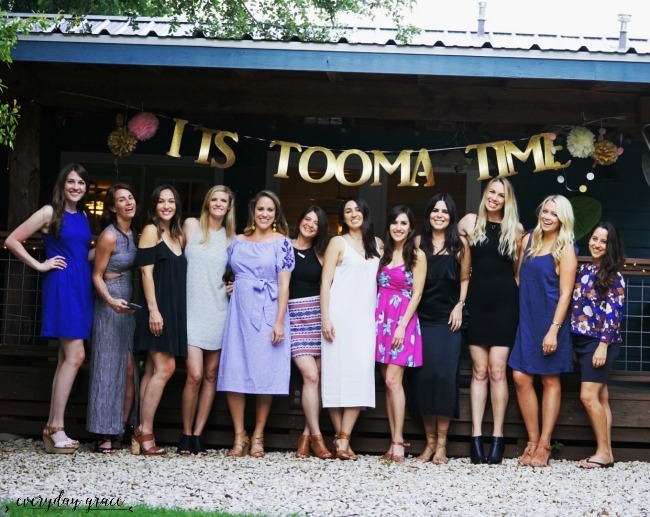 It slept all 12 of us, had the biggest backyard ever and was the perfect location for 12 girls to get to know each other, have dinners and most importantly, have fun. It was the cutest house I've ever stayed in. I'll be back ya little dream bungalow. Day on Lake Austin or Lake Travis: We spent the day at Lake Austin and it was incredible. We tethered up in the party cove, listened to jams, drank cold beer, took thousands of pictures and floated. There are tons of people tethered in this part of the lake, so heads up, be careful but have the best time ever. Oh, and at the end of the lake on the hill is Matthew McConaughey's house, wave hello! 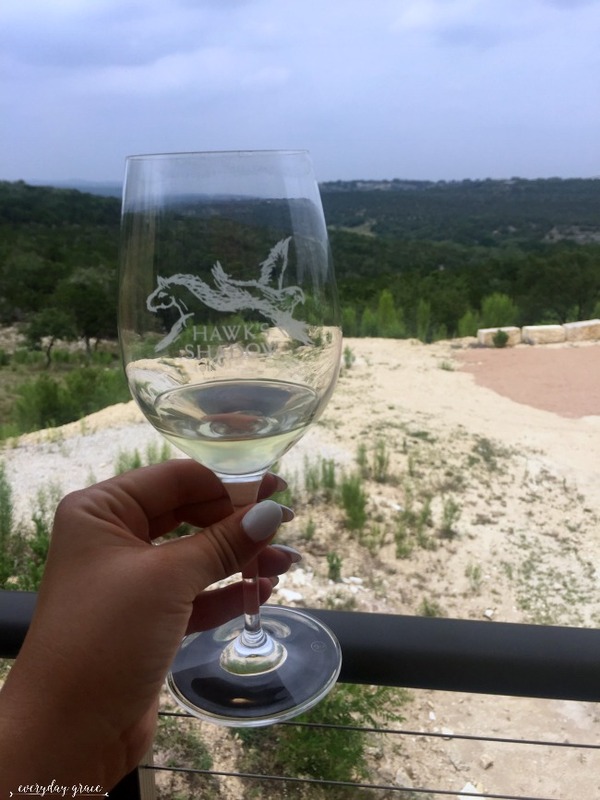 Wine Tasting: Did you know there's wine tasting in Austin? I had NO idea. We jumped on a big bus and found ourselves in the mountains of wine county. We went to three different vineyards throughout the day. There are tons to hit up, My recommendation is Hawk's Shadow Winery. It's the best. 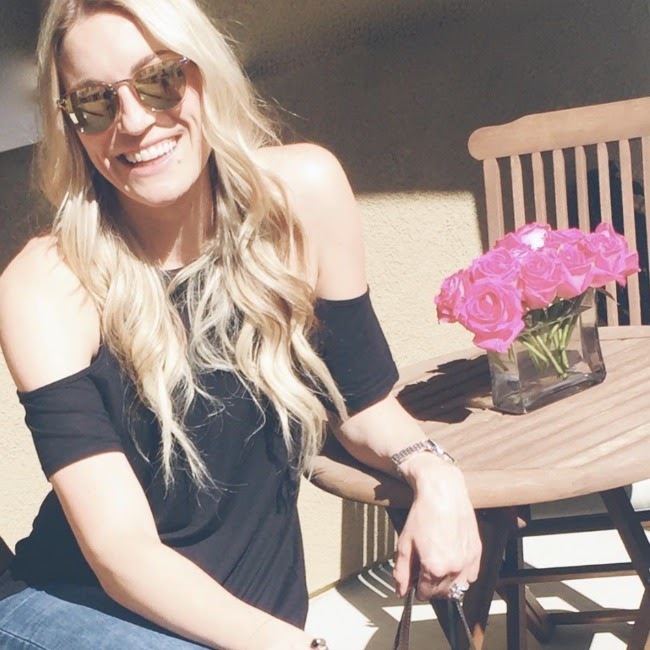 Or you can go to Duchman Family Wines - it has the prettiest vineyard and the best spots to sit and relax. You seriously feel like your in the hills of Tuscany when you walk in their building, it's stunning. 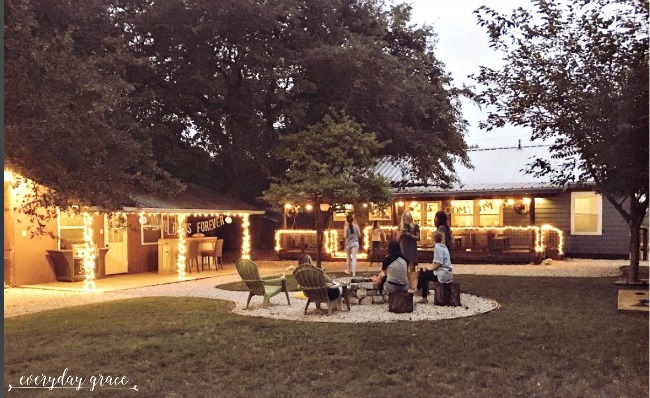 Go to Rainey Street: Rainey Street is the cutest block of old homes turned into bars. All the bars have the great decks in the front and back, packed full of people and great music. We grabbed cocktails and sat on the back deck and just chilled. It was the best. South Congress: Great shopping and the famous "I love you so much" wall! Have face masks made of the groom: See below! Oh hi Julian! Face masks are always a good idea. 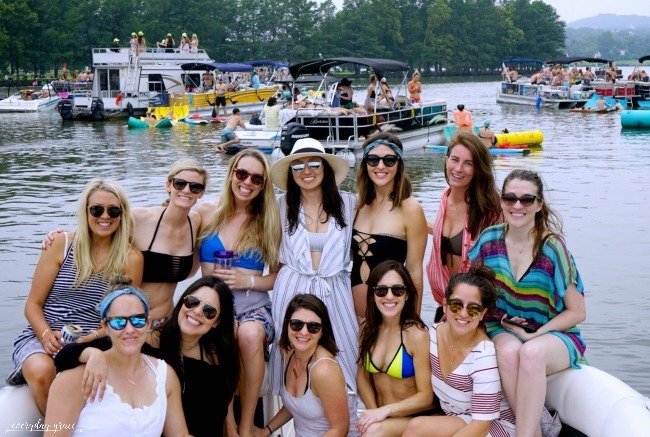 Party cove and the best group of ladies. 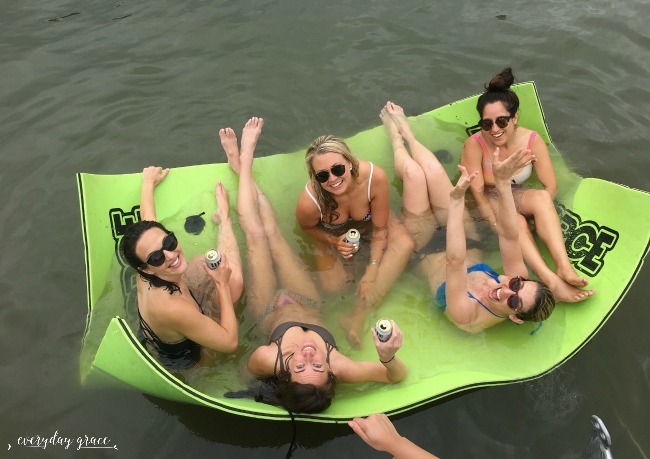 VRBO or AirBnB: This is my ultimate recommendation for a group of girls. It was awesome because we really had the opportunity to get to know each other. We were able to sleep 12 girls, eat dinner together, play games, have a fire-pit, play yard games and enjoy each other. It was nice to not have to split up and divide into separate rooms. Since I didn't stay at a hotel, I don't have much to recommend but, here are some other cute hotels! The Driskill: The Driskill (now a Hilton!) was opened in 1886 and has been deemed a historic site since 1969. Not only is it historic, but it has a reputation for being “haunted”. At check-in they even gave us a list of their “ghost stories” upon request. Four Seasons (always a reliable choice! ): The hotel is perched on the banks of Lady Bird Lake which is outlined by a famous trail regarded as one of the best places in in the city (some might say the entire country) to exercise and enjoy the outdoors—something that the state capital’s residents frequently do. Hotel Saint Cecilia: Named after the patron saint of music, the Saint Cecilia — which features turntables in every room and has an extensive library of vinyl records — is already a favorite of big-name musicians who swing into town to play on the city’s countless stages. Rock-star style and Southern hospitality make a rare and beguiling combination. Everything about this hotel is thought out and well considered, from the plate of locally made sweets that greet you in your room to the handwritten note nearby. The W: Cocktails such as the cucumber and jalapeno lemonade, made with local Deep Eddy Vodka, or the green bee, which uses honey sourced from the hotel’s rooftop hives. If that's not the happiest wine guy ever . WHERE TO EAT: Our first night at the house, we ate in because girls were sort of trickling in throughout the night. We ordered tons and pizza and just hung around getting to know each other. I totally suggest this, especially in a group where not everyone knows each other. It's the perfect bonding time. Plus, who doesn't like pizza. Our last night, Jess got mexican food catered in. I wish I would have gotten a picture. We had enough food to feed 75 people and if I'm being honest, we made a pretty damn good dent. Fixe: Our refined interpretation of family dinner may sound familiar with biscuits and fried chicken on the menu, but each dish has been infused with surprising flavors that are prepared in Chef’s modern style. Take my word on this one people, get the biscuits and the jalapeno Moscow mule. You will not be disappointed. Hula Hut: This is traditional Tex-Mex with a Polynesian twist that all culminates into the Finest "Mexonisian" cuisines. This place is so darling and sits right on Lake Austin. 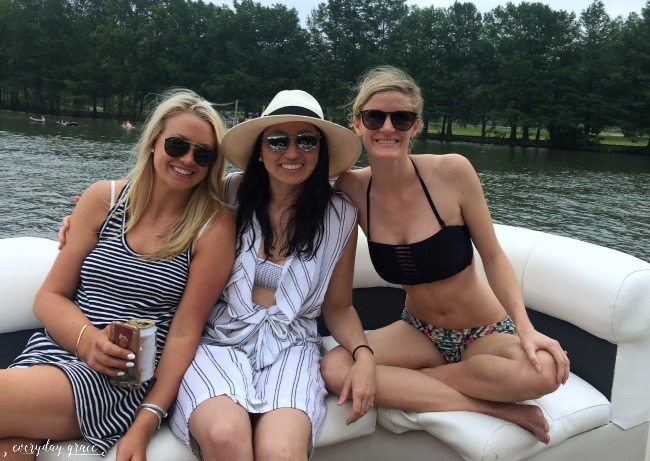 Abels on the Lake: Abel’s on the Lake is the prime spot to come enjoy a drink with your friends while relaxing on our huge double deck. This restaurant location has the best sunset views in Austin! 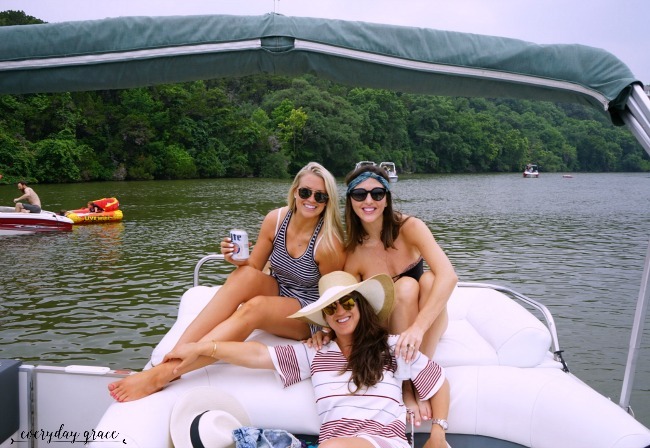 With spectacular views of Lake Austin, our fare includes great food, mixed drinks and a selection of over sixty beers on tap, including 17 local brews. Nothing is better than a beautiful day on the water! Now, let's get to the pictures. We have a shared album with over 200 pictures, but some things are meant to stay at a bach. Here are the best ones. Because why not slap the bag? When you become great friends with your best friends best friend. Austin final thoughts: Go to Austin. Tell your friends, bring your friends and enjoy it. It's such a fun city, and it helps if you have the best group of girls to go with. 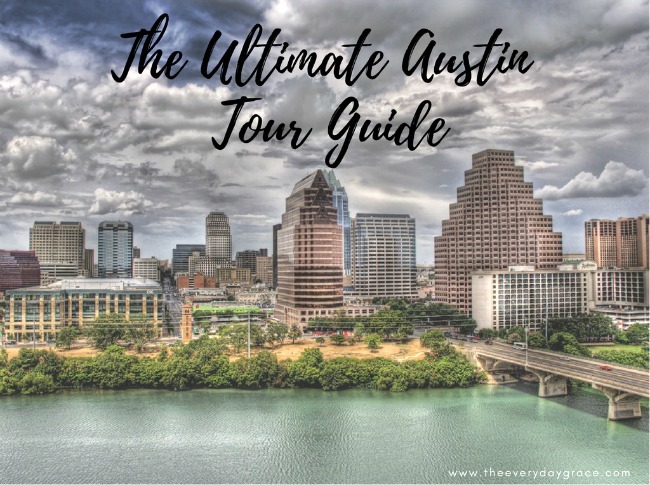 If you've been to Austin, tell me all about it! Where should I go the next time I'm there? Send me everything! 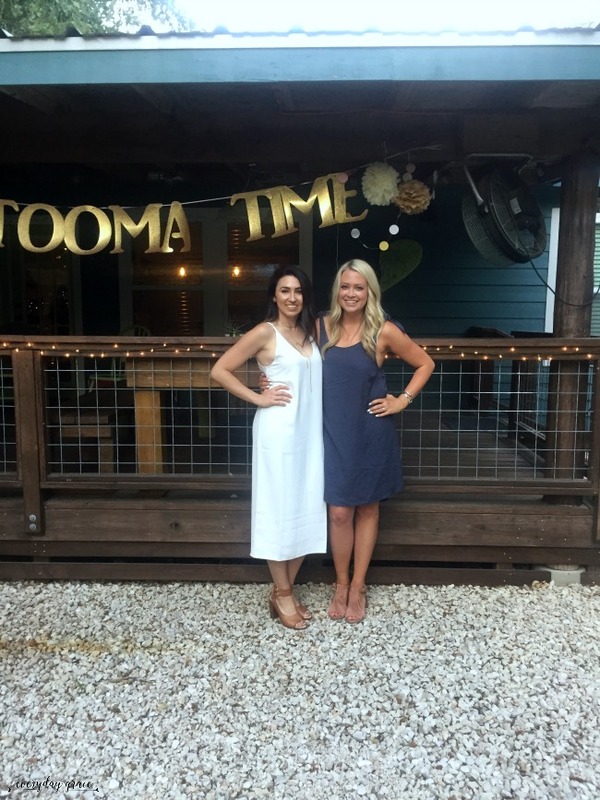 Hey Kate, only 45 days until you are a MRS! Until next time. PS - don't forget to follow along on Insta-stories. This weekend, Napa. It's one you don't wanna miss. Happy Wednesday friends! Looks like so much fun! My boyfriend and I want to go to Austin for a trip sometime soon so I'm definitely keeping your recs in mind! Thank you! This is such a helpful guide! Thank you for sharing your adventures. I visited Austin for the first time this past Fall and can't wait to return. 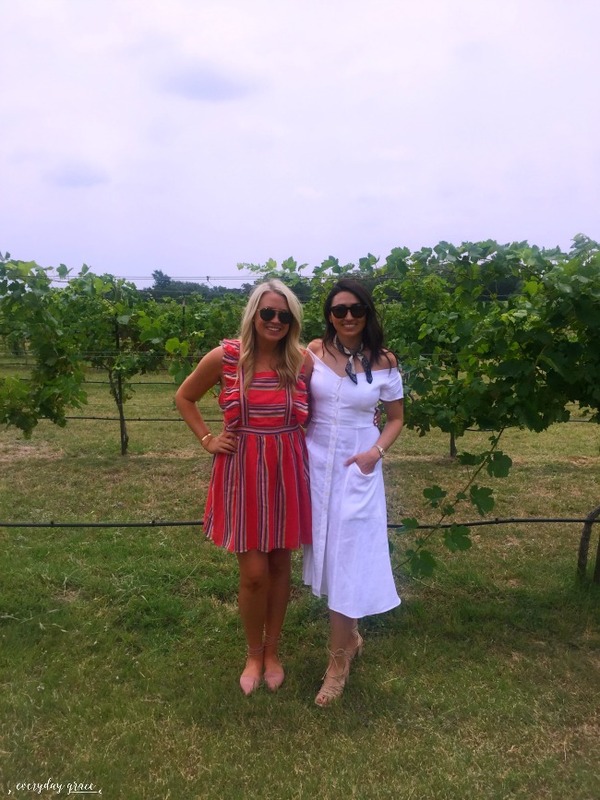 We went to Hawk's Shadow winery as well-- it was FABULOUS! Great post! Austin is a fun city. Such a fabulous guide. Lake Travis is so beautiful with so much to do. Can't beat the delicious food and yummy Tex-mex. looks like your girls made some fun memories. 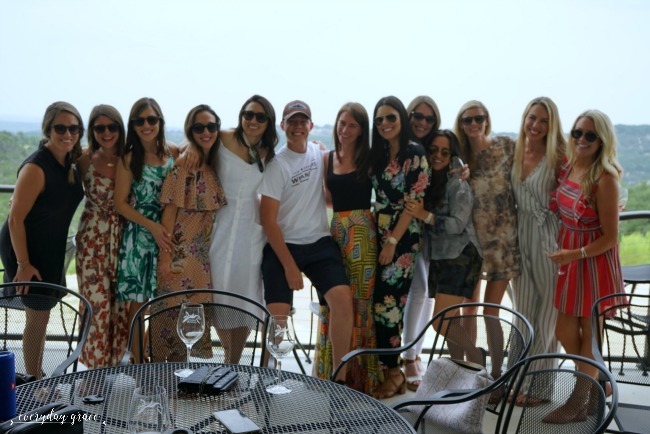 Great post, looks like such a fun time away! I haven't been to Austin but I have a friend heading there next week, so will send this through to her. Confession time.... I've lived in Texas for three years and still haven't been to Austin... it's on my list and I'm dying to go. I'm definitely pinning this for future use! Among one of the finest pieces on the web, awakening in its specificity. The Bachelorette: Season 21: All four hours. The Perfect Gift for Dad + A Giveaway! 29 things about my 29th year.